My newest cop thriller, Silent Partner, highlights hero K9 cop Deputy Jack Davis with his trusted four-legged partner Keno. He’s a cop that you want on your side. He quickly faces several unsettling dilemmas of whether to trust his estranged girlfriend with a questionable past or his brothers in blue. Thrown into a cat and mouse game with a serial killer causes this K9 cop to test even his most proven skills. It’s twist ending that I guarantee you won’t see coming! What is the reality of being a K9 police officer? As with any law enforcement position, there are requirements and training. 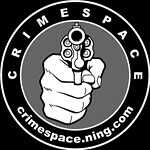 Every police department has their own specific requirements, but I’ve outlined some basic requirements. If you are interested in becoming a police K9 officer, it is best to visit the police department you are interested in either in person or on the web to find out all the information. Officers assigned to the K9 Unit are on a voluntary basis. To become a police K9 officer, you must already be a sworn officer, have at least 2-3 years experience as a law enforcement officer, complete an application, assessment, physical requirements, and interview procedure. What happens next? After you are selected to become a handler, you will receive training in a Basic Handler School and be paired with your four-legged partner. K9 handlers learn K9 law, record keeping, K9 maintenance and emergency first aid, basic handling skills, and K9 officer survival. K9 units serve patrol functions and narcotics detection. 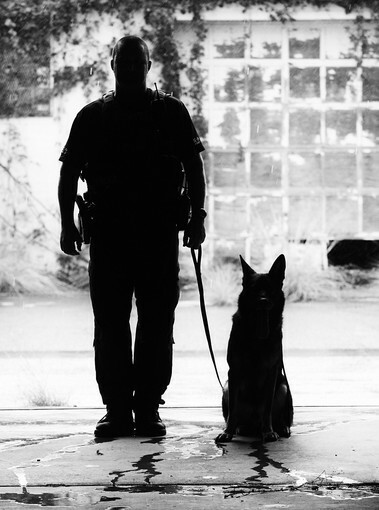 Most common calls for K9 units are crimes in progress, burglary and robbery alarm calls, prowler calls, street fights, and narcotic detection. This entry was posted in K9 and tagged award winning author and criminologist jennifer chase, jack, jennifer chase, k9 units, keno, silent partner, USPCA. Bookmark the permalink.